The release date for Titanfall 2 was October 28, 2016. The put the game just a week ahead of Call of Duty and a week after Battlefield 1. 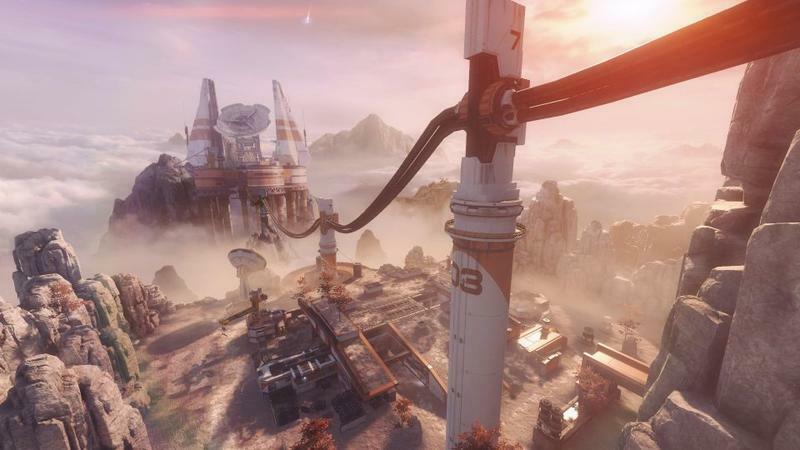 The mech and pilot shooter splits the gap between two colossal titles. This release date has come under scrutiny by fans and critics. And now, an EA executive has gone on record with a response. During its financial earnings conference, EA CEO Andrew Wilson had this to say about Titanfall 2‘s release timing and its proximity to Battlefield 1. I’m with Wilson on a few points here. 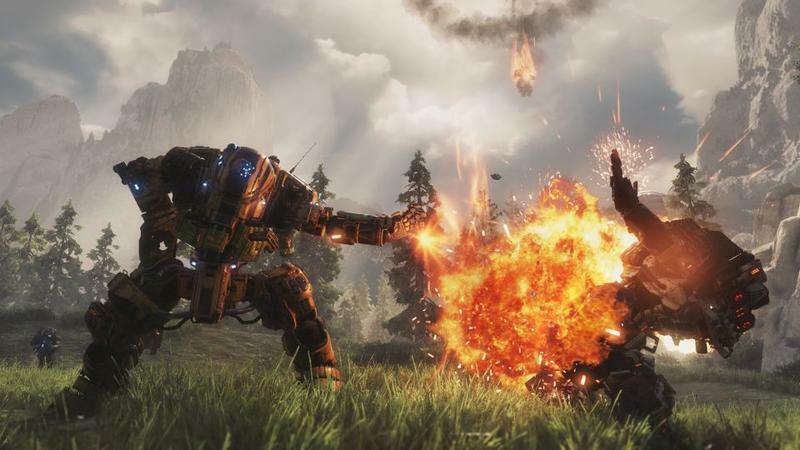 Yes, Titanfall 2 and Battlefield 1 have some overlap. And, yes, both games “fulfill very different motivations” for players. I recognize that these shooters are different. What I think EA’s failed to realize here is that it is cannibalizing its own sales with Battlefield 1. That game is a sales beast. One only needs to look at its position as one of the most liked video game trailers of all time. It’s poised to tower over Call of Duty, though that might not actually happen once both titles hit retail. 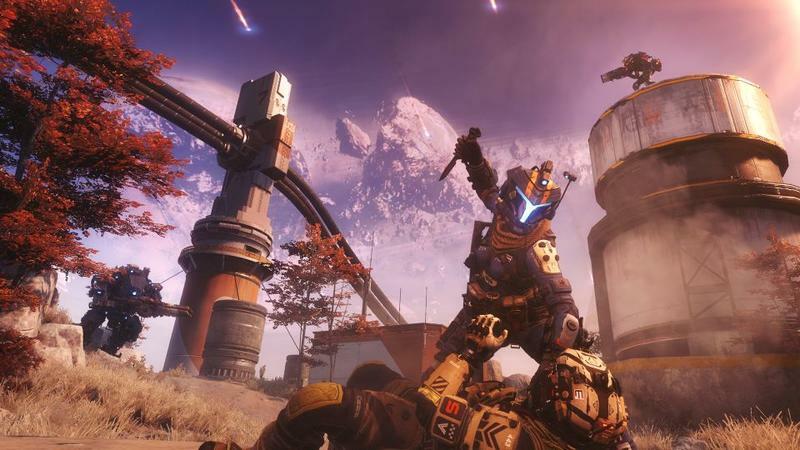 Compared to Battlefield, Titanfall is barely a franchise. It doesn’t have the same branding, and it won’t sell based on name recognition alone. Not only that, but Wilson completely dismissed Call of Duty. 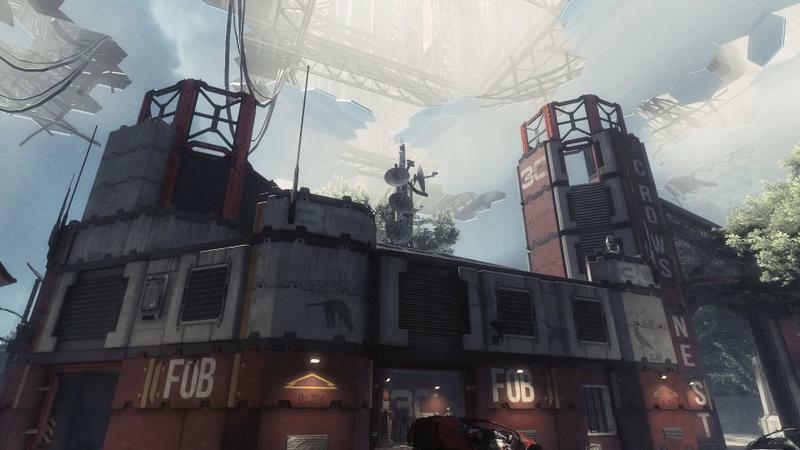 Look, you can yell about how Titanfall did that whole wall-running thing first with the original game. You can state that Call of Duty: Advanced Warfare parroted those movement mechanics all you want. The fact of the matter is that Call of Duty sells really well. Three shooters that appeal to the same multiplayer hungry crowd released in a matter of three weeks. 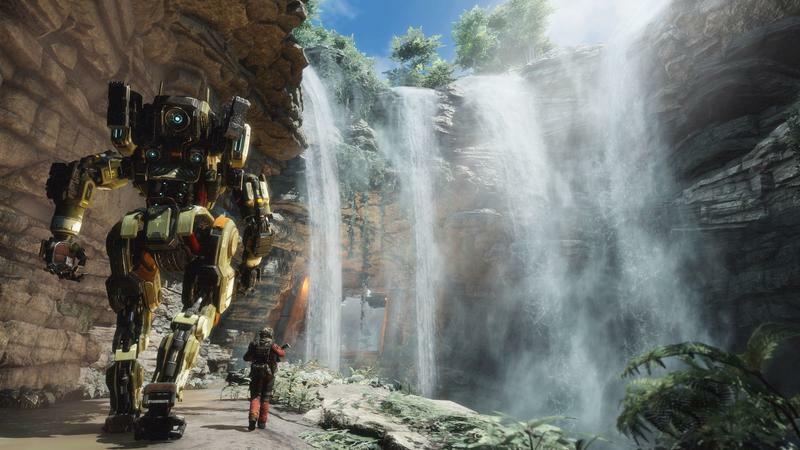 EA made an active choice to toss Titanfall 2 out right in between them. That, no matter how different player motivations are, was a bad choice. I reviewed Titanfall 2. It’s a really good game. I don’t see it selling to its potential thanks to its release timing.